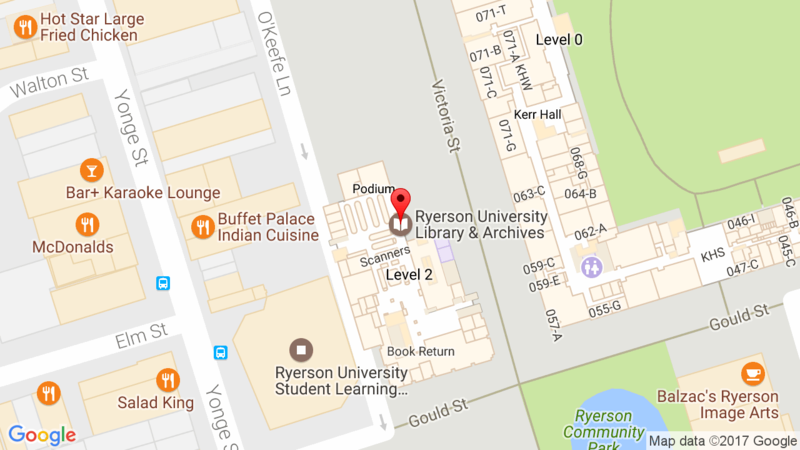 Ryerson University Library is embarking on an external review, and the external review team will be conducting a series of meetings with faculty, students, staff, administrators, and partners from across campus with the goal to inform the Library’s future focus and strategic priorities. The review team will be seeking input into how the Library can continue to evolve and provide leadership to advance student engagement and success, SRC innovation and impact, and help build an vibrant digital academic ecosystem focused on exceptional learning and teaching and city building. Your insight, perspective, advice, and feedback is greatly appreciated and is be invaluable to our work. Thank you in advance for taking the time to share your ideas and thoughts. The undergraduate student meeting will be held on Thursday, December 13, 2018 – 12:30 pm to 1:30 pm room LIB386C. We know it is a busy time of year, but your thoughts and ideas are critical in shaping the Library’s future direction and priorities. We look forward to your participation in the review process.